Some time ago, I noted that Facebook gave me the option of seeing what my information looked like to a friend or a stranger. Since everything I post on Facebook is public, by my choice, there was virtually no difference. However, the exercise got me to thinking about what I looked like to anyone who saw me on social media. How did others see me? As I scrolled through my posts, imagining how a stranger would react to what I put there, I realized that what was there wasn’t what I wanted to be there. There were cynical statements, uncaring comments, and some (just a little, because I have a brain) political rhetoric thrown in. It wasn’t who I wanted people to see me as. So I deleted a bunch of it. And then my social media presentation of myself was more to my liking. to know about your heart. Yeah. That’s what I did….. At first. The look into the mirror that my social media accounts provided allowed me to look into my heart. And after the simple process of deleting online posts and comments, I turned my attention to the deeper process of correcting some inner attitudes — by taking them to the cross and surrendering them to the Holy Spirit. 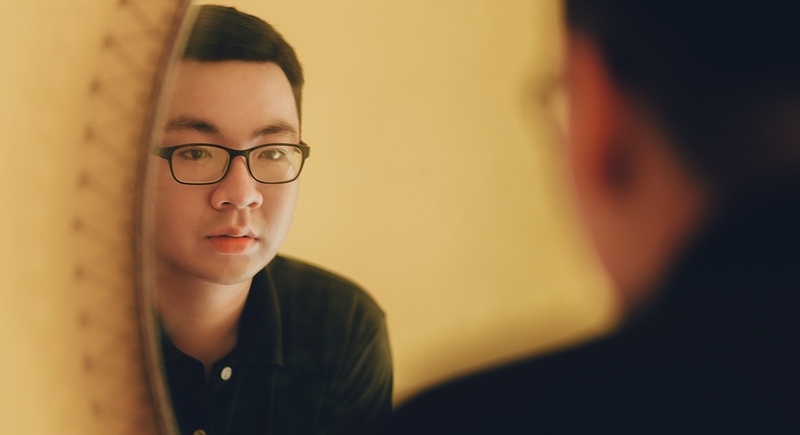 Reflection — it’s an exercise that serves us well, if we really want to grow. This Advent, Curwensville Alliance is going to talk about Reflections beginning this Sunday (12/2/2018). Not reflections, as in looking at the past, but reflections as in looking in the mirror. We’ll look at how this holiday season influences us and see what kinds of mindset we’ve allowed it to create. And then, by God’s grace, we’ll look to the Spirit of God to transition us from who the reflection says we are to who God wants us to be. At 10:45 am – Today’s Worship Service. The title of this blog post is a value of Curwensville Alliance. We own it. If you want to know more about it, you can click here, where I speak of it in some detail. 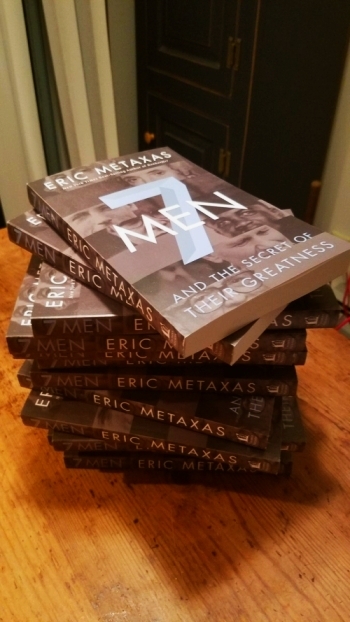 Several years ago — maybe 2005 — I invited some men to join me in growing our faith. At first, we met very early in the morning. 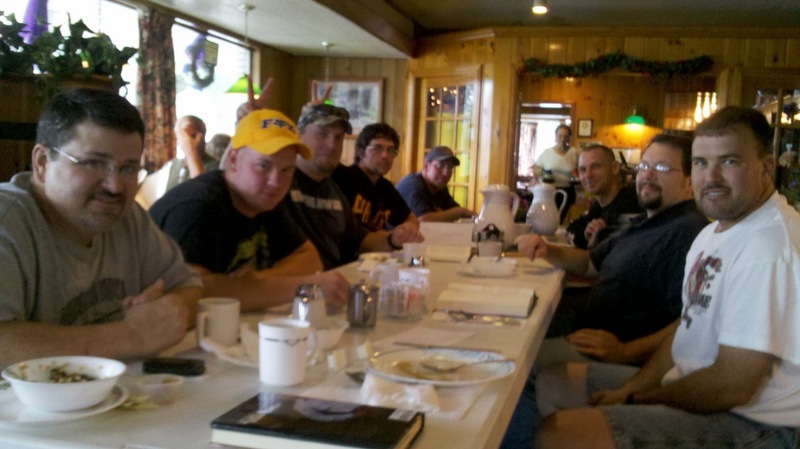 If memory serves, some men of strong commitment met at 5:30 a.m. in the nearby truck stop. We moved from there to a few more local places. Currently, we meet at The Dutch Pantry. 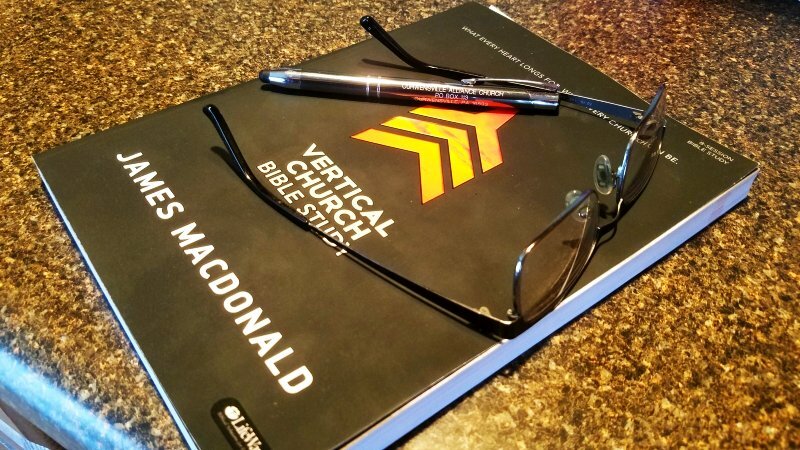 Each week, the guys read a chapter of a pre-chosen book in advance, highlighting things that stand out and jotting down any thoughts or questions they might have about the content. The group has varied in size from as many as 18 to as few as 3. It probably averages 8-10. The agenda of our gatherings is simple. Share stories from your past week. Discuss what stood out in the book. Hang out until you have to go. Leave a good tip and pay for your meal. As we began, many guys were reluctant to join. since I finished high school. I encouraged them to give it a try, and to their credit they did. So, here, well over a decade later, a list of books we’ve read include. For a group of guys, many of whom said they don’t like reading, I think they are doing well. You’re welcome to join us. Interest has grown so much that there are now two groups meeting. One Saturdays at 7:30 a.m. and one Tuesdays at 7 p.m. See me or Tim Smay for information.